As the battle for top honours at the ongoing Katsina International Polo Tournament reaches its feverish heights this weekend, there are strong indications that the President Muhammadu Buhari would lead other dignitaries to the closing ceremony of the polo fiesta on Saturday. 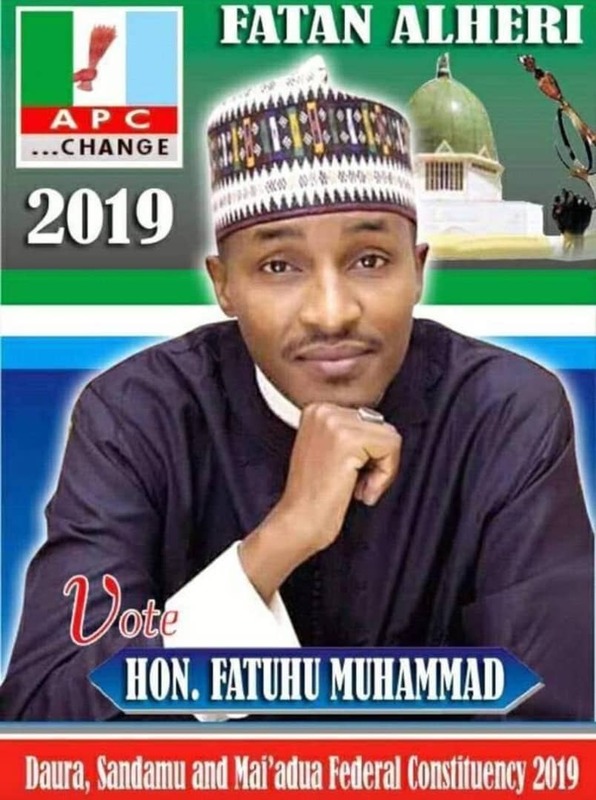 Organizers of the grand fiesta inform that the President Buhari, who is an indigene of Katsina State and an ardent polo lover, is expected as the Special Guest of Honour during the closing ceremony of the fiesta. Daily Trust also gathered that President Buhari is expected to be joined by first class emirs across the country, diplomats and business gurus at the closing ceremony of the empowerment fiesta hosted to support education and the less privileged in the society. President of Katsina Polo Club, Alhaji Usman Usman Nagogo stated that the tourney has over the years been patronized by Nigerian Presidents and Heads of State since its inauguration as the biggest international tourism event in the kingdom of Katsina. “This is yet another bold statement of our resolve to contribute to the development of the noble game of kings as well as impact positively on the physical and mental wellbeing of the teeming youth in the State,” Nagogo pointed out. The battle for top polo honours is raging in the ancient city as the 2018 polo tournaments heads to flourishing finale in this weekend, with Abuja, Bauchi, Zaria and Minna teams recording impressive performances, in all the four major prizes at stake. Already, Yola BSC has taken pole position in their quest to win the General Hassan Katsina Cup after outclassing home side, Katsina Kangiwa 5-2 in their opening match, while Bauchi Babban Gwarni is dictating the pace in the Talba Cup. One of Katsina polo chieftains believes that despite the initial setbacks in some of the matches, the never-say-die approach of Katsina polo teams when the goings are tough, will see the home teams clinching three out of the four major prizes by this weekend. “Polo is our game and we Katsina polo players have over the generations perfected the act of not letting our teeming supporter down, I see Katsina Danmarna, Shehida, Massanawa and Katsina Kawo smiling home with the trophies at the end,” Sanni enthused. 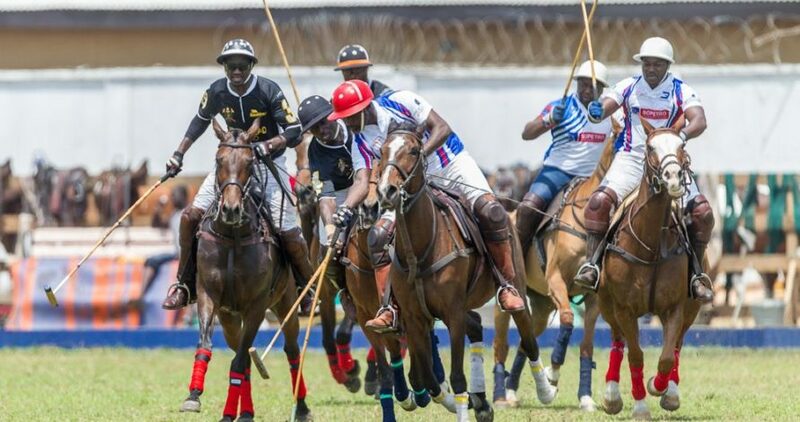 President Buhari is expected to roll in the ball for the final the event’s biggest prize, the Nigerian Cup that pitch debutants, Jos Malcomines against Katsina Kawo in what promises to an epic battle that would draw the curtain on the international polo extravaganza.